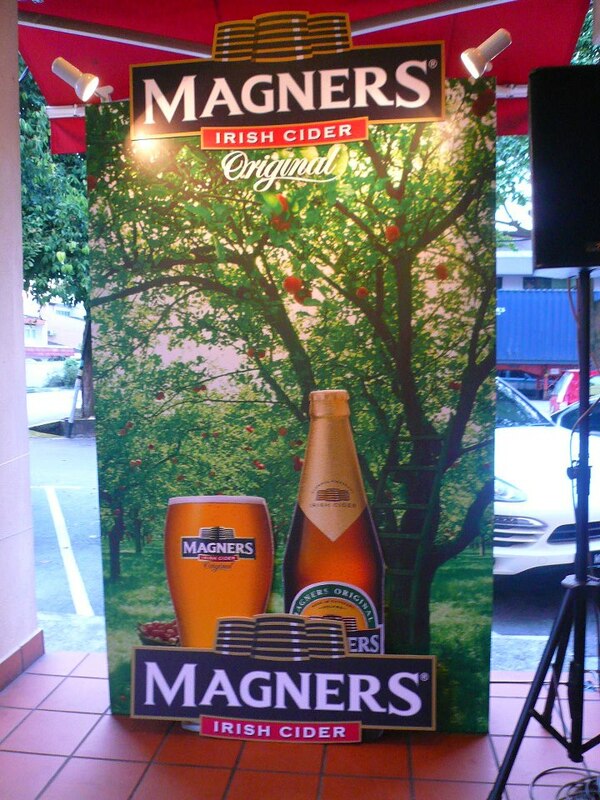 Magners Irish Cider was launched on 27 March 2013. It is widely available in super and hypermarkets (in bottles) and selective bars (both tap bottles) and across the country. 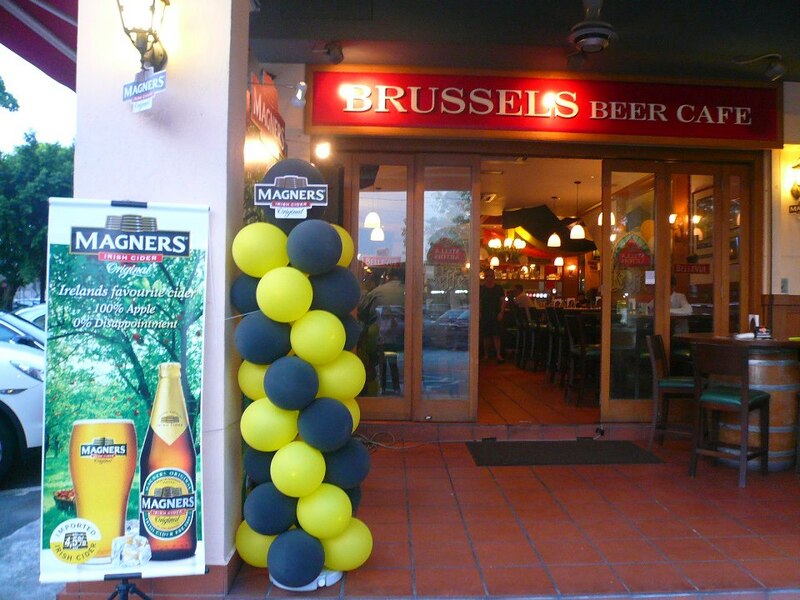 A pint of Magners in bars is around RM30++. Magners is The No.1 Irish Cider Brand globally, exported to over 40 markets. 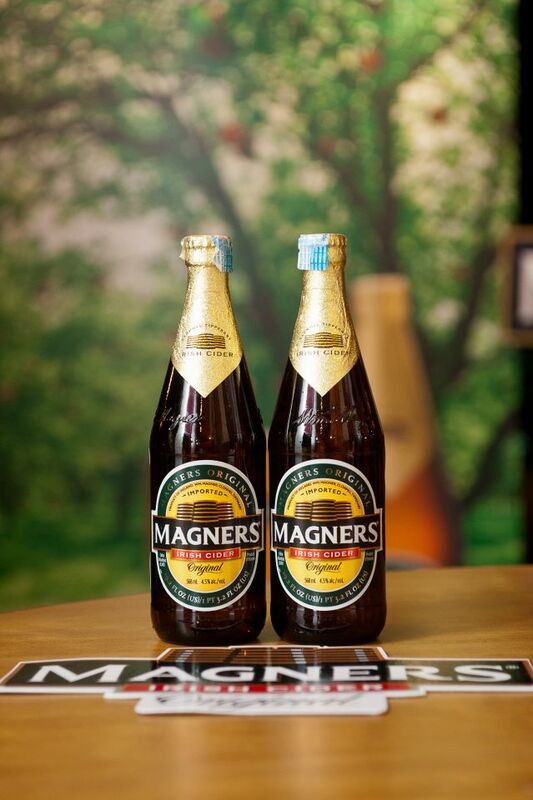 Magners is The No.1 Premium Cider in Great Britain – On & Off-Premise. In Ireland, where Magners is sold under the Bulmers Irish Cider brand, it is The No.1 Packaged Brand in the Long Alcoholic Drinks category – selling more than any other packaged Beer, Cider or Ready-To-Drink (RTD) brand in the On-Premise. Honouring William Magner’s Original recipe perfected since 1935, Magners is patiently vat matured to create the unique, crisp, refreshing flavour and a natural authentic character. Magners Irish Cider is a premium, traditional brand of Irish cider. It takes a blend of seventeen varieties of fresh apples to create the unique taste of Magners Irish Cider. Magners has a slightly charred aromas of grilled apples have a flinty vine fruit aroma. It has a full bodied flavour with layers of complexity from mature fermented notes, vine fruit, fermented apple, spicy notes and a balanced acidity for a clean sharp taste. The finish is clean crisp and refreshing to the last drop leaving a taste of spicy fermented apples. 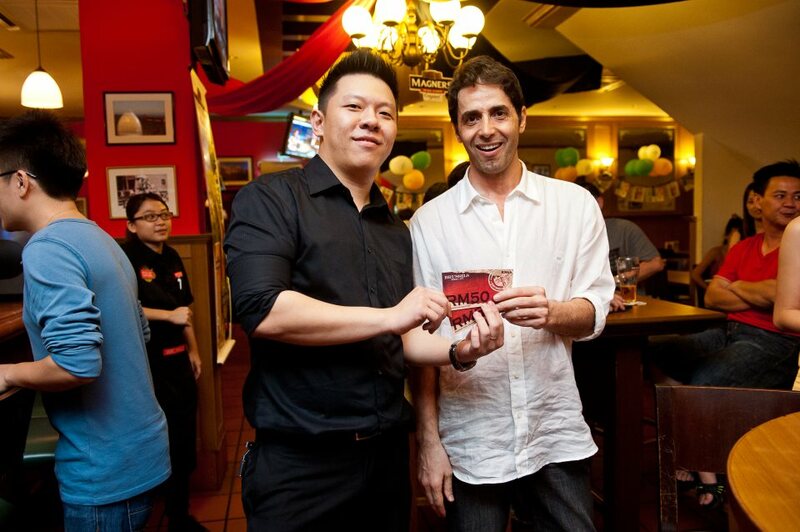 For the launch night, there were games, quizzes and a lucky dip which entitled the winner to win a prize. On the whole, drinking is never complete if it is not complemented with good food. Brussels Beer Cafe has a wide selection of delicious food which is sure to make your mouth water. If you’re looking for a snack, do try their delicious BELGIUM FRITES, Belgium style fries served with it’s best companion of Mayonnaise and Garlic Aioli. If you’re looking for some comfort food, do try their traditional homemade Onion Soup, served with garlic bread. Simply delicious and a flavour that you can enjoy. For dinner that night, we tried two main course which is chef recommended. Their GRILLED PORK CHOP is made of pork fillet served with sauté vegetables, Belgian stoemp, caramalized shallots and red wine reduction. Meat is tender and juicy and wonderfully grilled to perfection. While their BRUSSELS CHICKEN & STOEMP, is made from chicken thigh stuffed with mushrooms and onions served with sauté asparagus, Belgian stoemp and rosemary reduction. 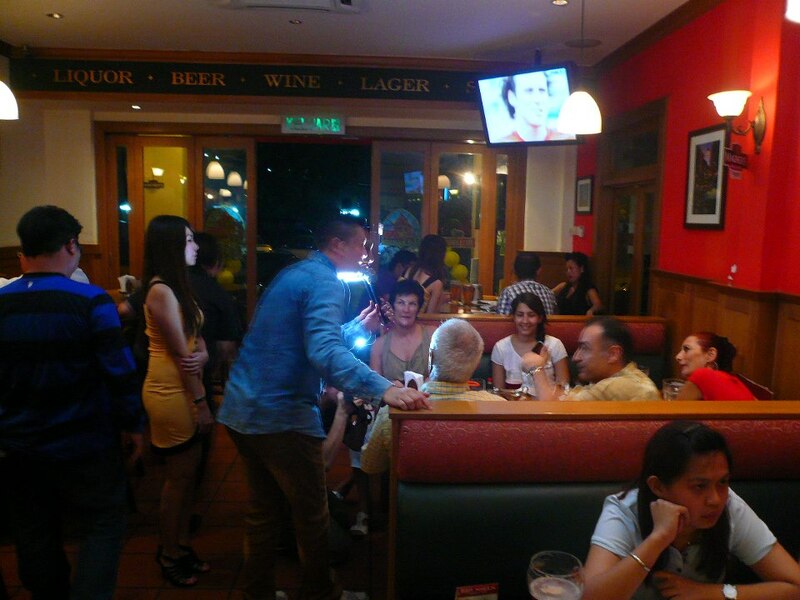 — at Brussels Beer Cafe, Ampang. This entry was posted in Food and tagged asparagus, belgian, Brussels Beer Cafe, chicken, cider, fries, luen heng, magners, mushroom, onion, pork chop, potato, potatoes, rosemary, soup by TheGoodGoodGuy. Bookmark the permalink.